“No Return” from Italian Labor and Pension Reforms: An Insider View Back at Italian Government Policies by Marco Leonardi. A New Book, an Author Summary and Interview. 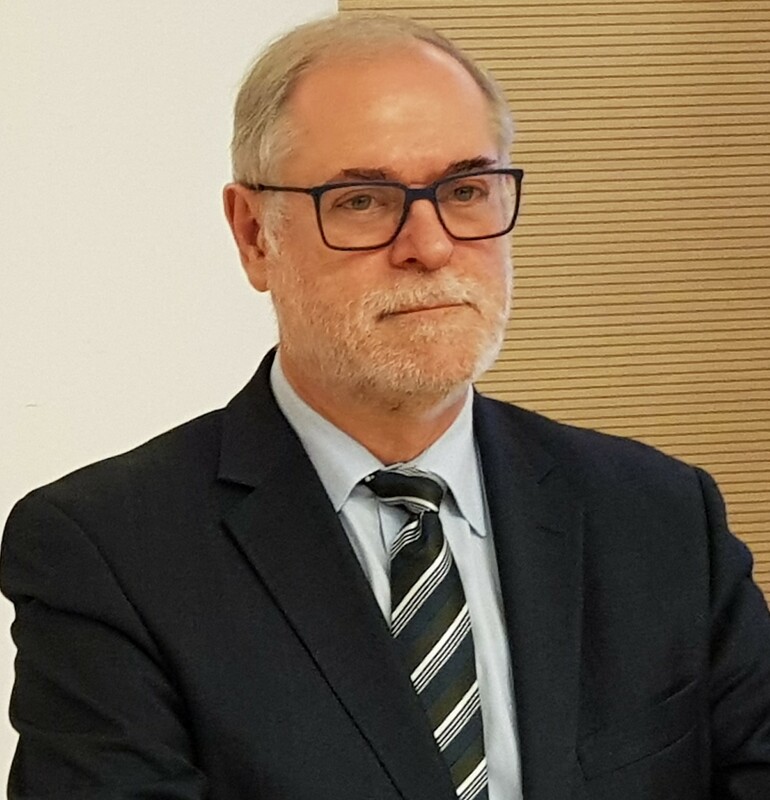 Posted in Interview, Media, Policy	| Tagged #Italian labor market reforms, #labor reforms, #reform policies	| Comments Off on “No Return” from Italian Labor and Pension Reforms: An Insider View Back at Italian Government Policies by Marco Leonardi. A New Book, an Author Summary and Interview. #Brexit has become a cliffhanger! But both most likely outcomes of the challenge may also bring long-term chances. Posted in Interview, Media, Policy	| Tagged #Brexit	| Comments Off on #Brexit has become a cliffhanger! But both most likely outcomes of the challenge may also bring long-term chances. After the Brexit vote: Martin Kahanec of the Central European University of Budapest analyzes the consequences for the European continent, and Eastern Europe in particular. Posted in Interview, News, Policy	| Tagged #Brexit, #Eastern Europe, #Martin Kahanec, Migration	| Comments Off on After the Brexit vote: Martin Kahanec of the Central European University of Budapest analyzes the consequences for the European continent, and Eastern Europe in particular. Quo vadis, Brexit? Economics Professor Jonathan Portes has some first answers. Posted in Events, Interview, News, Policy	| Tagged #Brexit	| Comments Off on Quo vadis, Brexit? Economics Professor Jonathan Portes has some first answers. Dorothea Schäfer is the new Editor-in-Chief of the Eurasian Economic Review. Interview with her about her publication perspectives in the area of labor economics. Posted in Interview, News, Research	| Tagged #financial markets and labor, #macro labor	| Comments Off on Dorothea Schäfer is the new Editor-in-Chief of the Eurasian Economic Review. Interview with her about her publication perspectives in the area of labor economics.